Brenntag recently signed an agreement to strengthen its U.S. lubricants business by acquiring the lubricants division of Reeder Distributors Inc. A regional integrated lubricant distributor headquartered in Fort Worth, Texas, Reeder Distributors services automotive customers as well as all types of industrial and commercial customers primarily throughout the Dallas-Fort Worth market. "Brenntag North America intends to be an active market consolidator in selected regions in the lubricant distribution market," said Markus Klaehn, CEO of Brenntag North America. 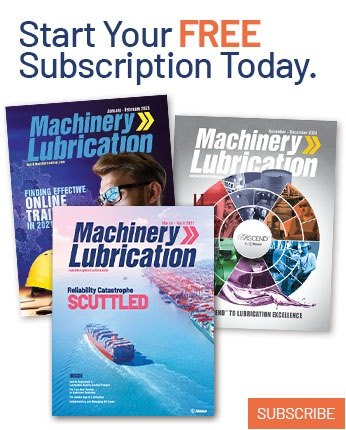 "The acquisition of Reeder Distributors' lubricants division is a bolt-on to our lubricants business platform and results in a geographical expansion in an adjacent market." Reeder Distributors' lubricants division generates annual sales of approximately $60 million. The company's fuel and equipment divisions are not part of the acquisition. Closing of the transaction, which is subject to certain contractual conditions, is expected to occur in the first quarter of 2019. 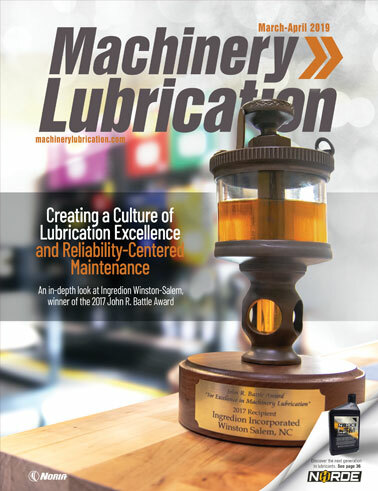 "Reeder Distributors' lubricants division is a natural addition to our existing lubricants business because of its relationships with major lubricant suppliers, and the acquisition will enable Brenntag to expand and strengthen our footprint in the regional marketplace," said Anthony Gerace, Brenntag's managing director of mergers and acquisitions. For more information, visit www.brenntag.com.